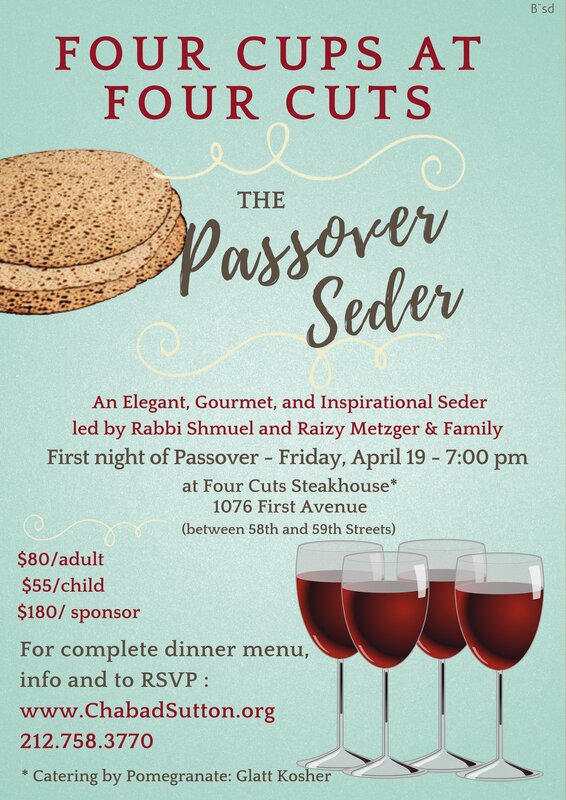 If you cannot pay this amount please contact Rabbi Metzger at rabbi@ChabadSutton.org. No one will be turned away for lack of funds. I would like to join as a sponsor -$180. Wishing you and yours a Kosher and Happy Passover!